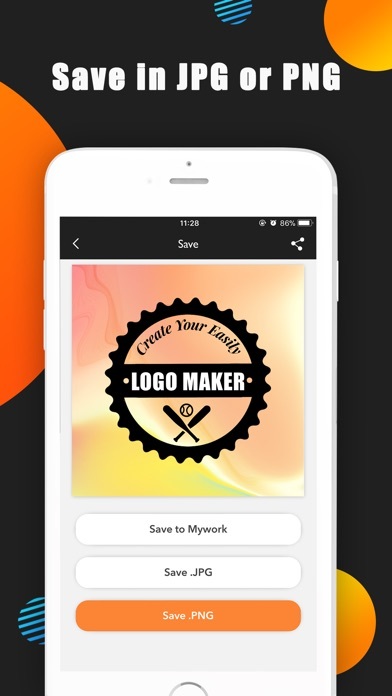 Protect your photos, game screenshots, flyers, labels or other images by creating your own logos or make a unique signature with Logo Maker. 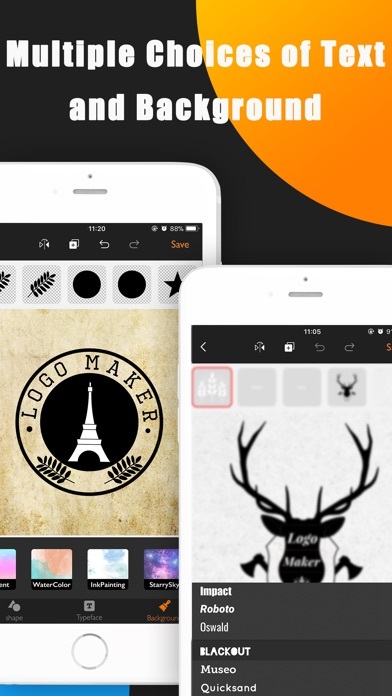 It offers the quickest and easiest solution to create a logo. 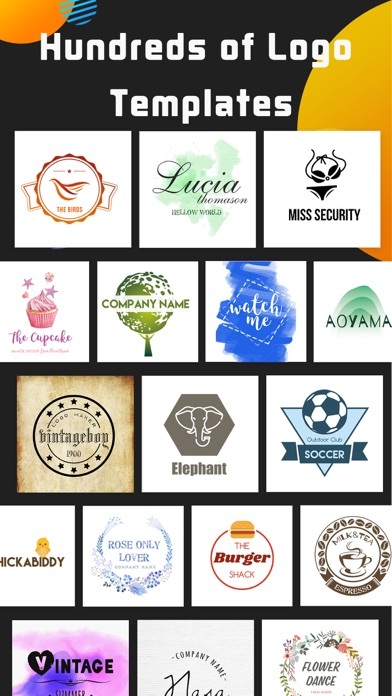 What can you do with your logo created by Logo Maker? 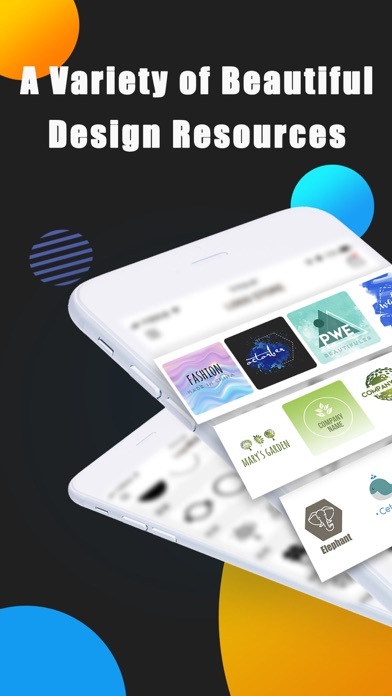 - For social media posts, such as Facebook, Twitter, Instagram Posts. - Making a business card. - For your photos, Game screenshots and other images shared to the public. - High-resolution save in PNG or JPG. 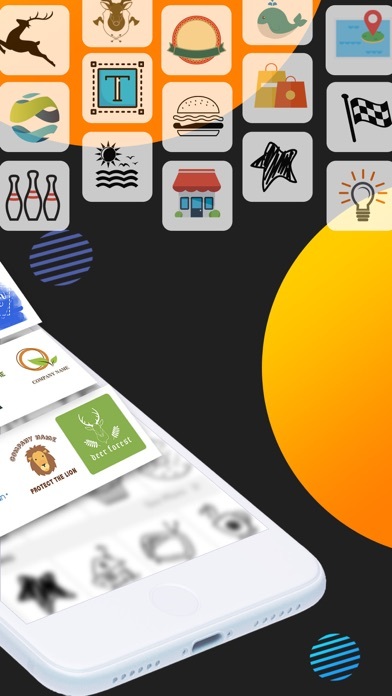 - 500+ Design Resources, color, and size are changeable. 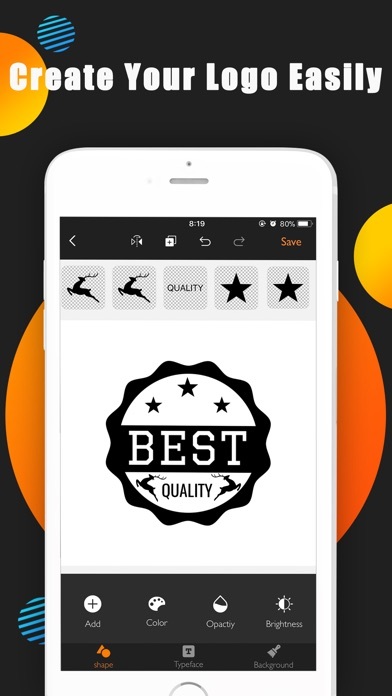 - Different fonts to create unique typography artwork, Support to adjust text color, arc, shadow, spacing, etc. by Shanghai Orange Entertainment Co., Ltd.
by Beijing Orange Labs Information Technology Co.,Ltd. 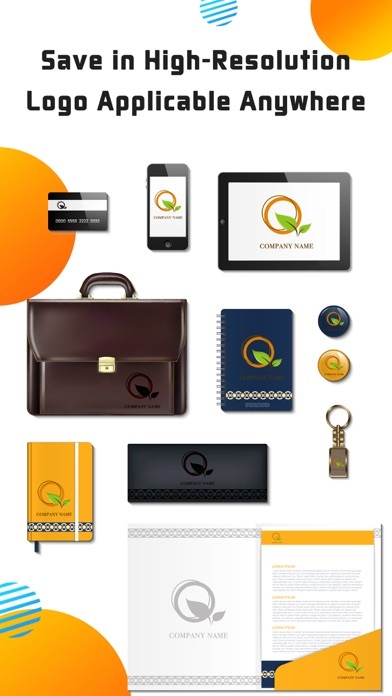 by Love Orange Network Technology Co., Ltd.
by Compass Media Co., Ltd.